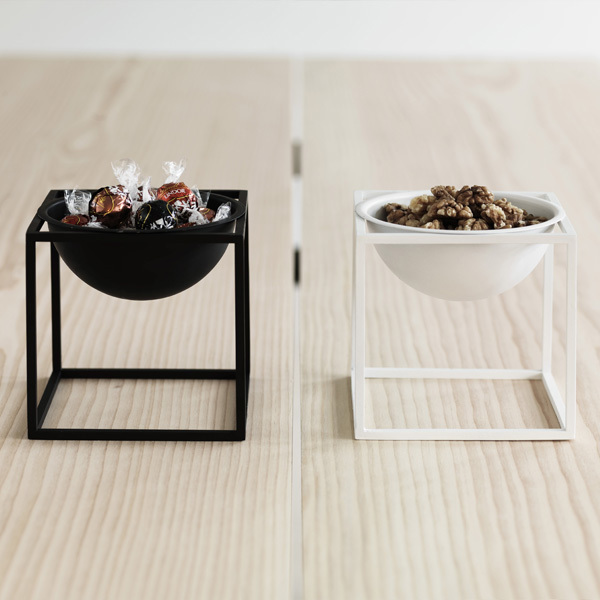 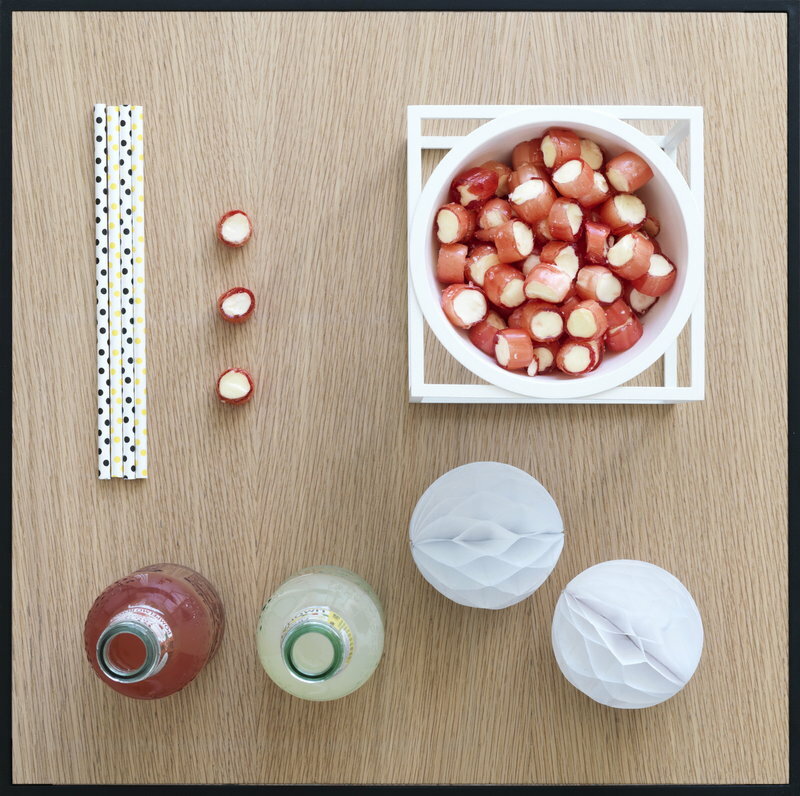 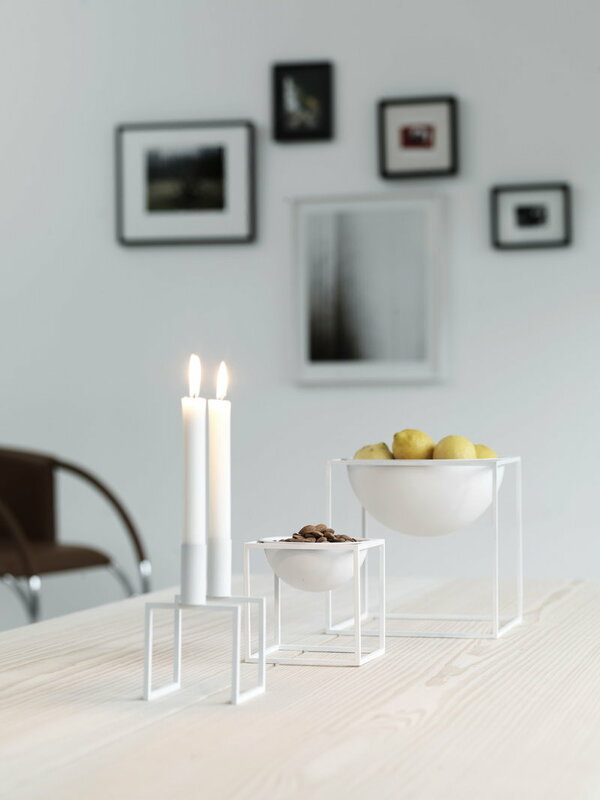 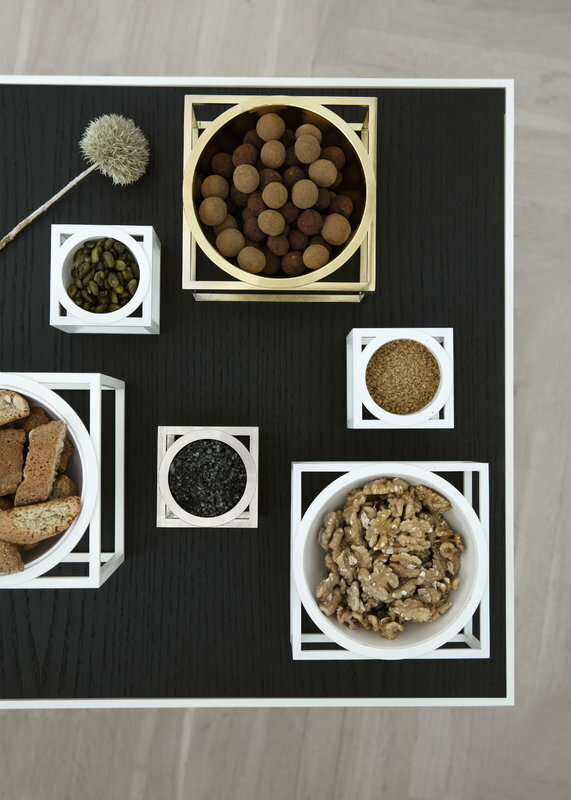 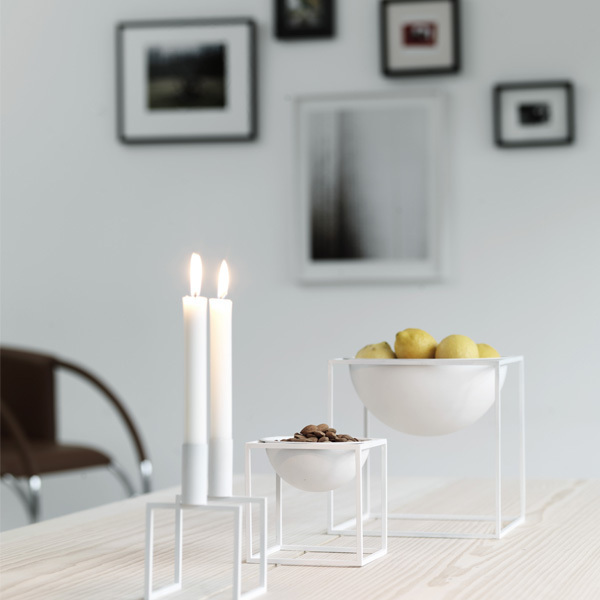 By Lassen's Kubus bowl is perfect for serving fruit or sweets as well as for storing and displaying small items. The bowl is based on original drawings from the Danish architect and designer Mogens Lassen who created the Kubus range in the 1960s. 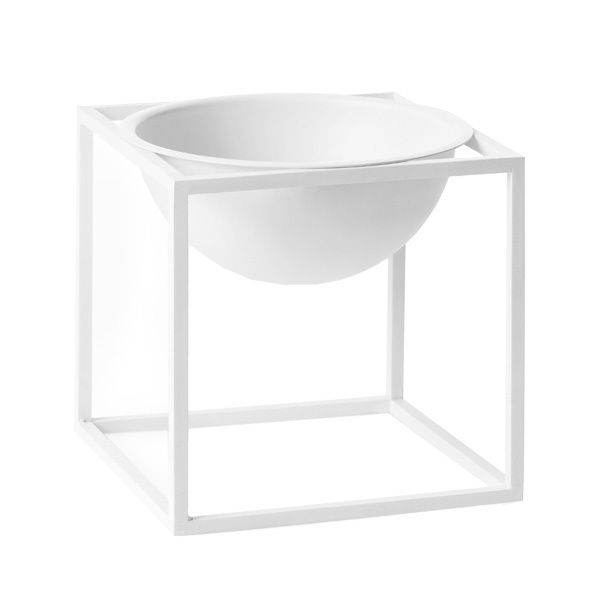 Lassen drew his inspiration from the Bauhaus movement, which is visible in the beautiful, geometric design of the bowl and its cubic steel base. 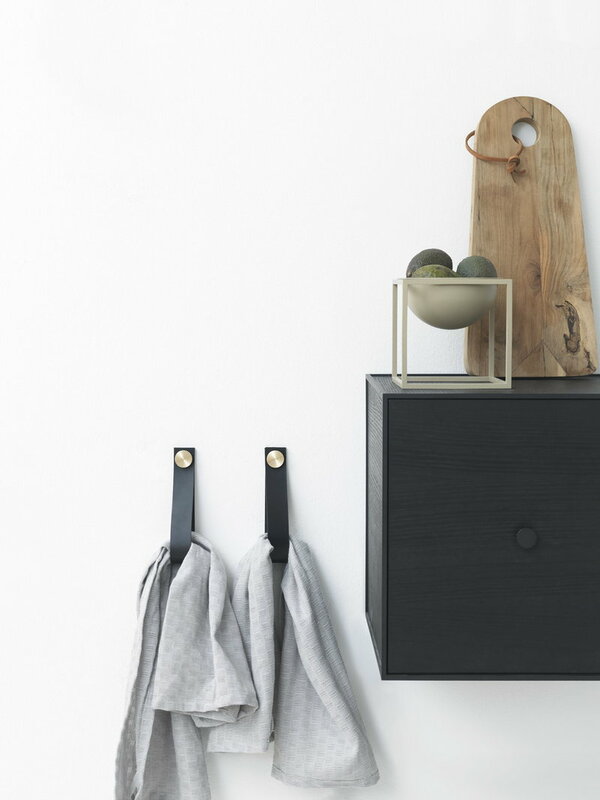 Wipe with a cloth. Not suitable for dishwasher. 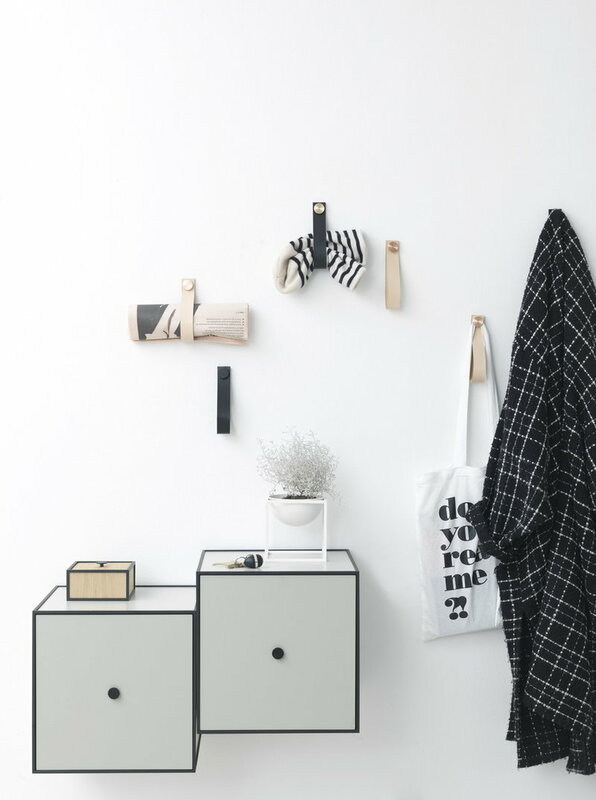 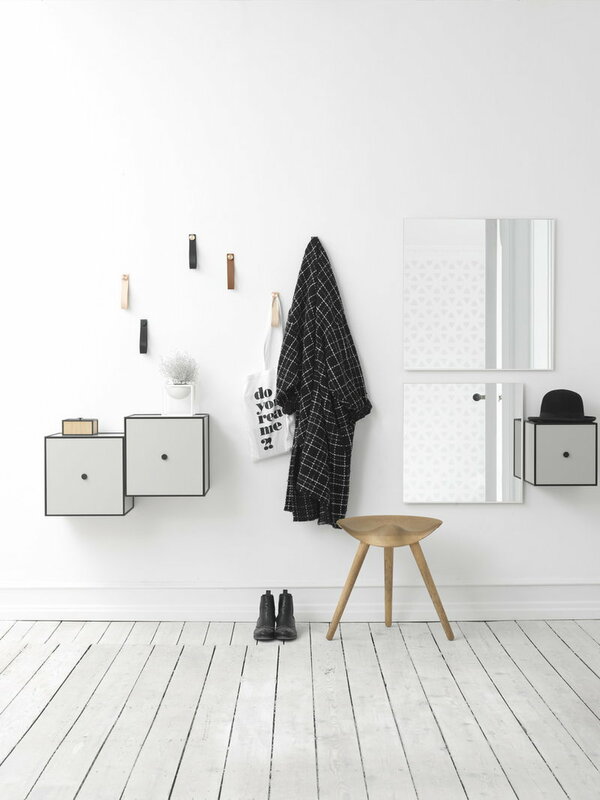 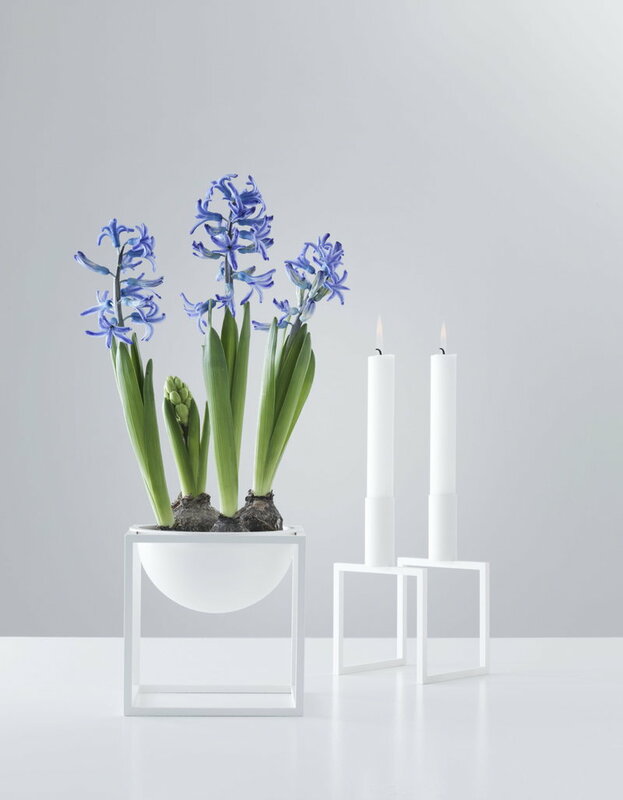 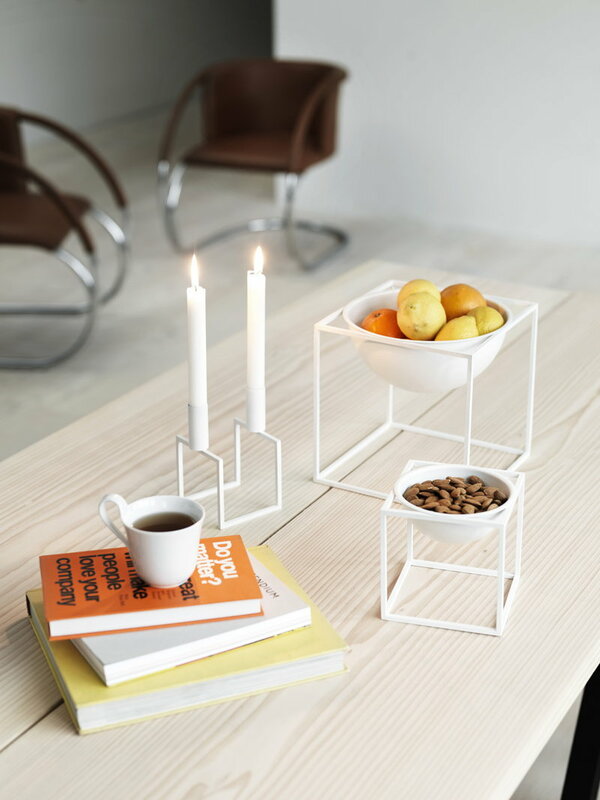 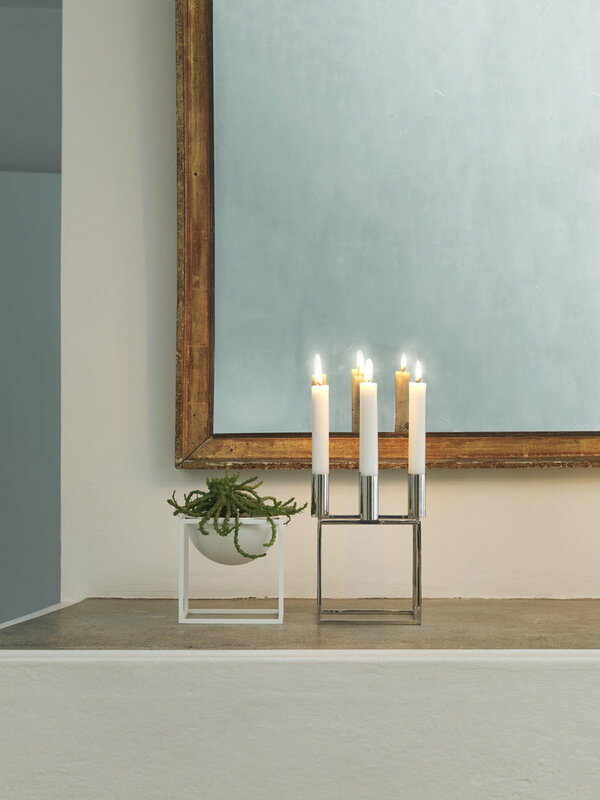 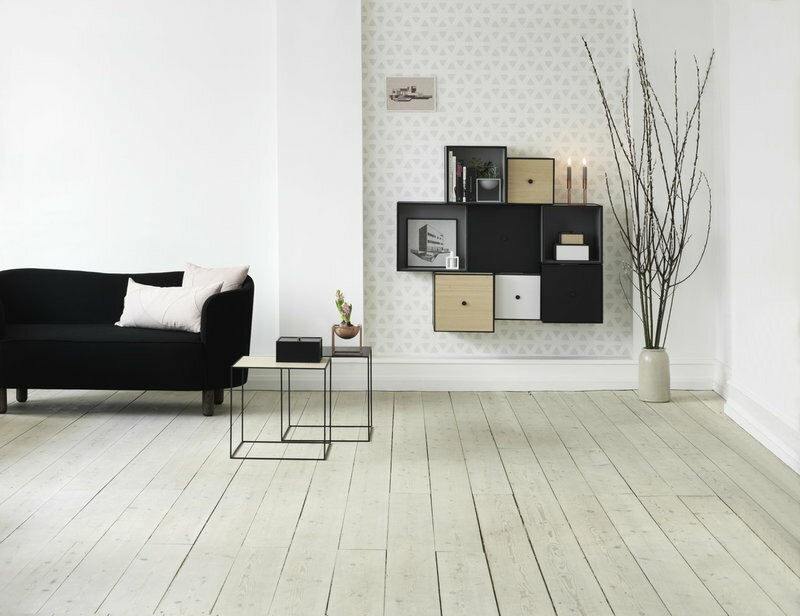 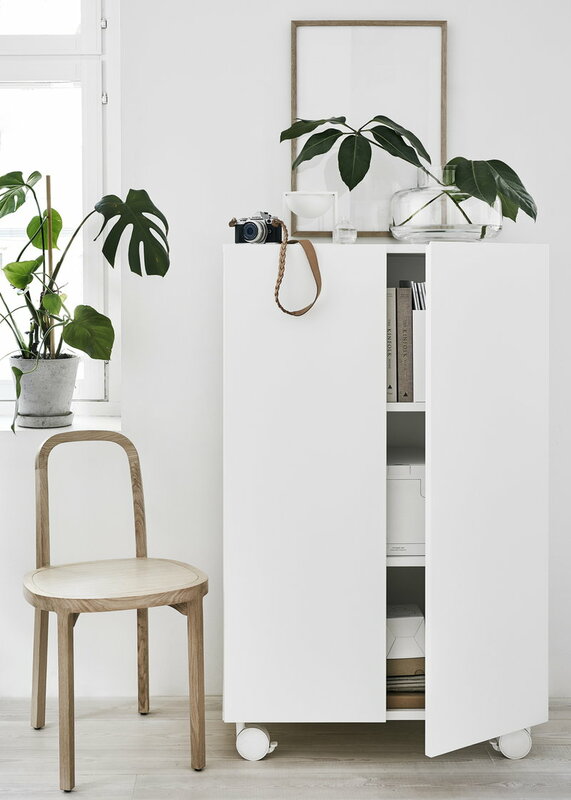 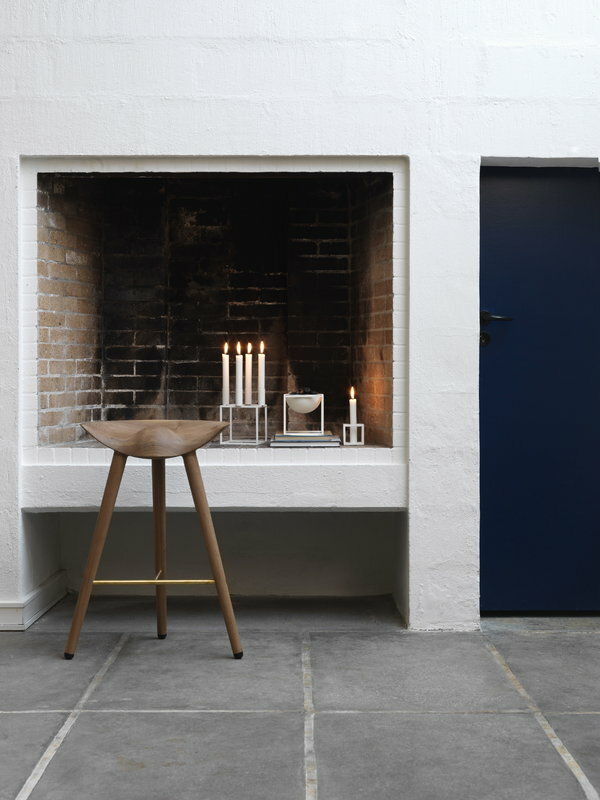 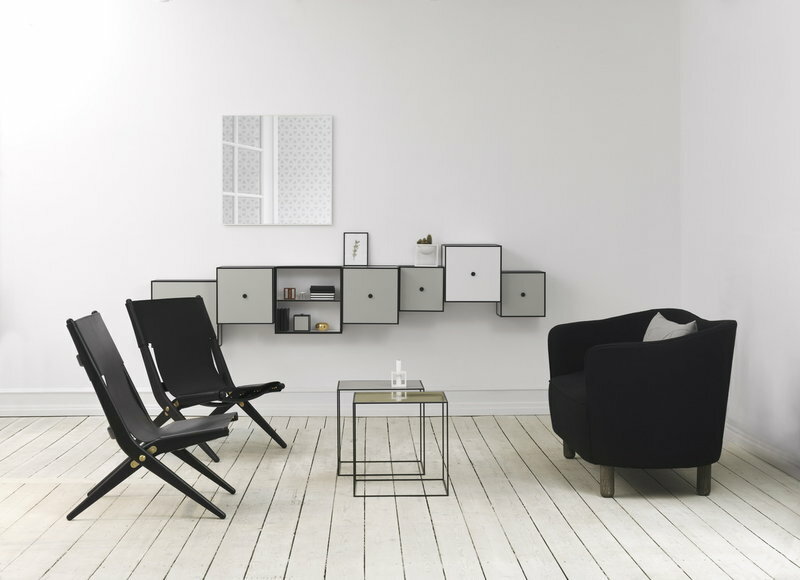 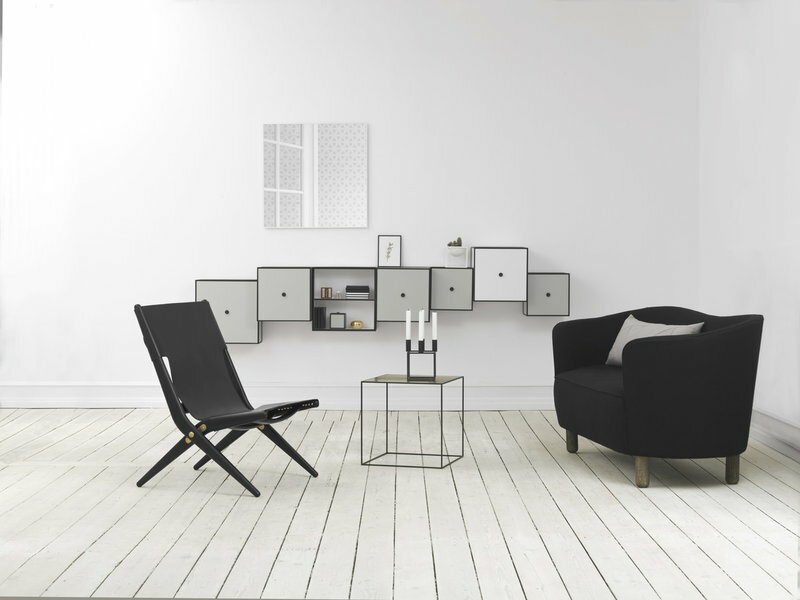 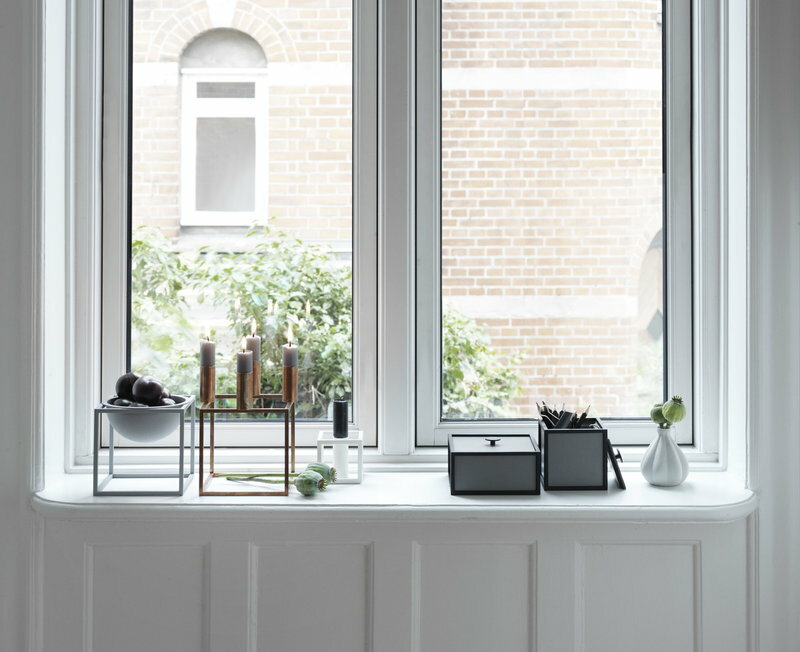 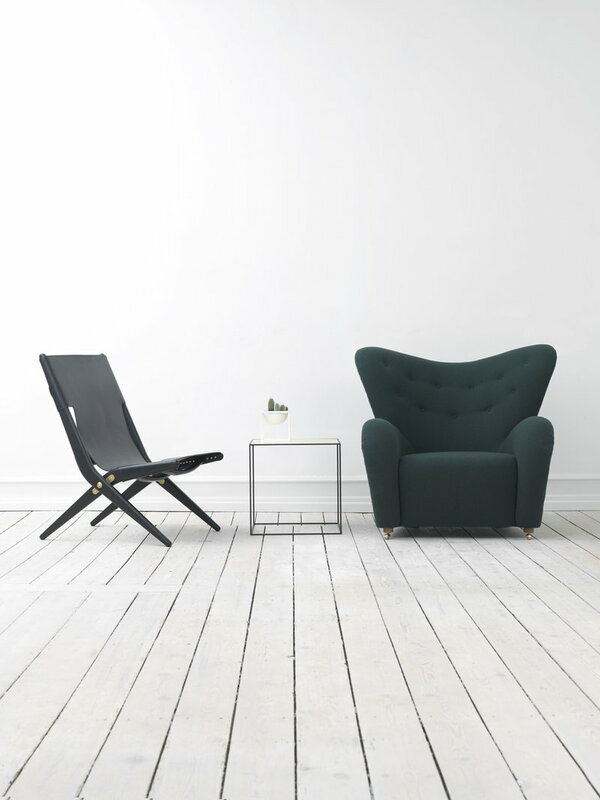 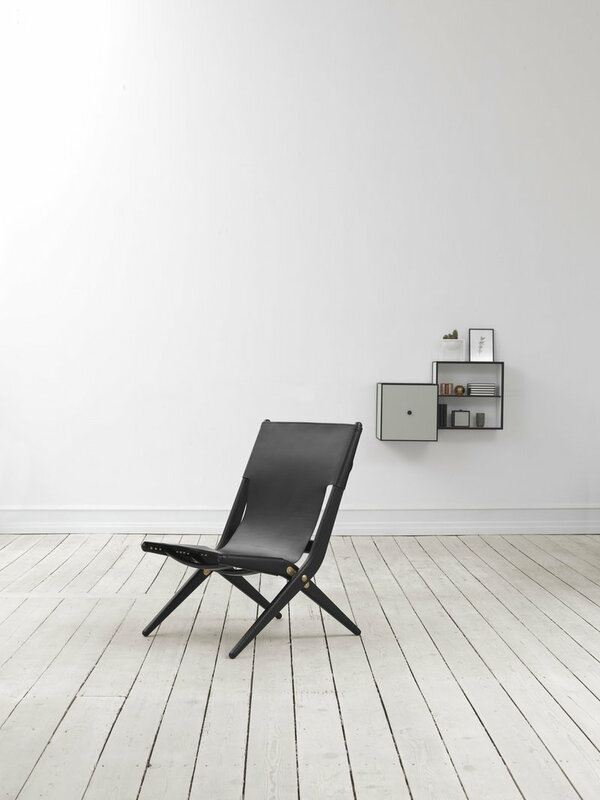 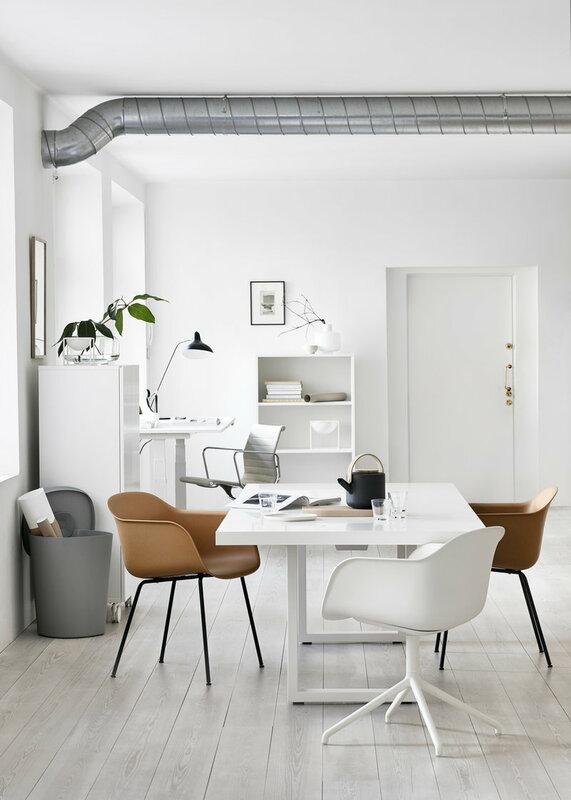 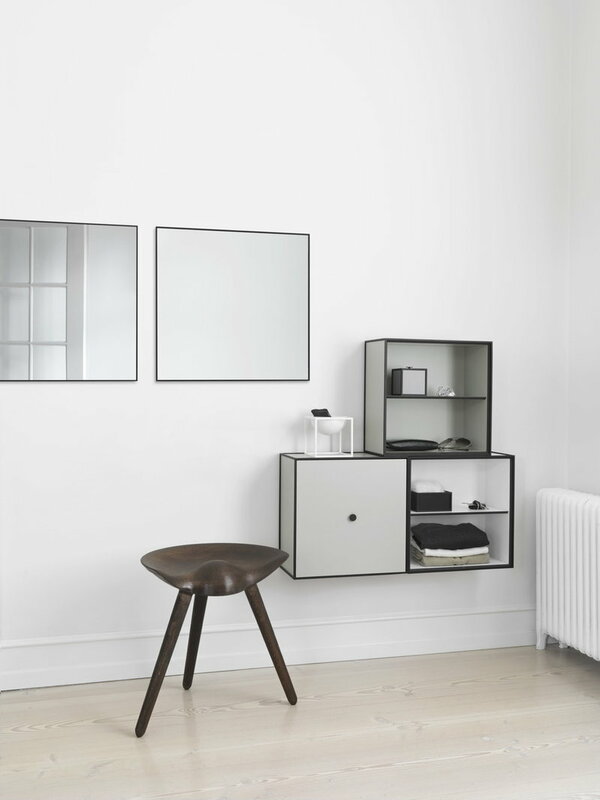 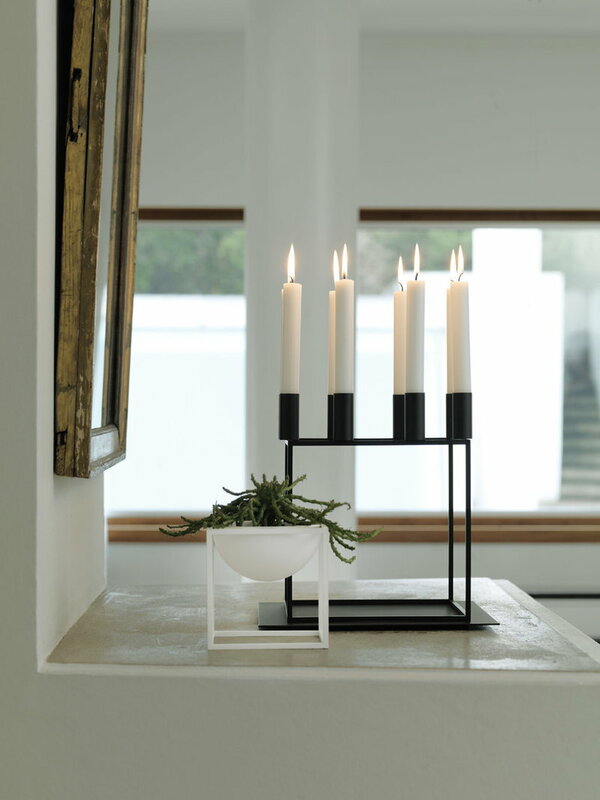 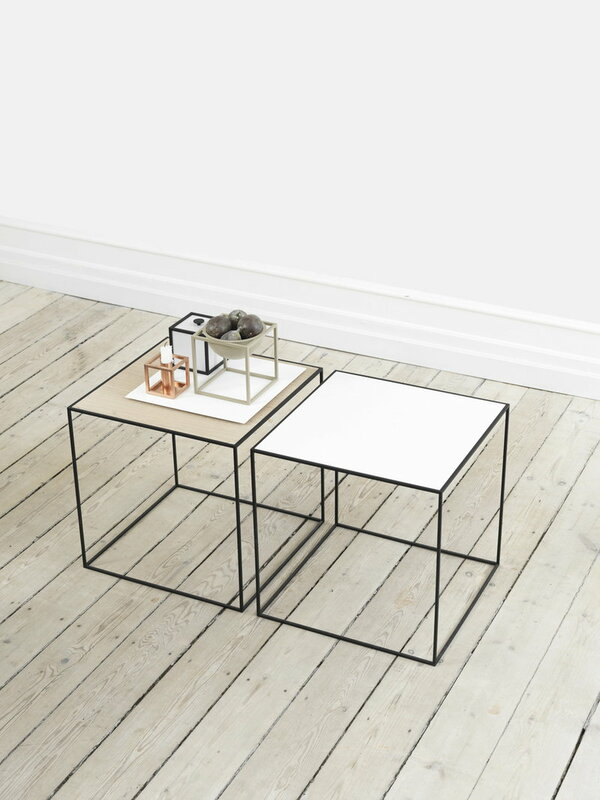 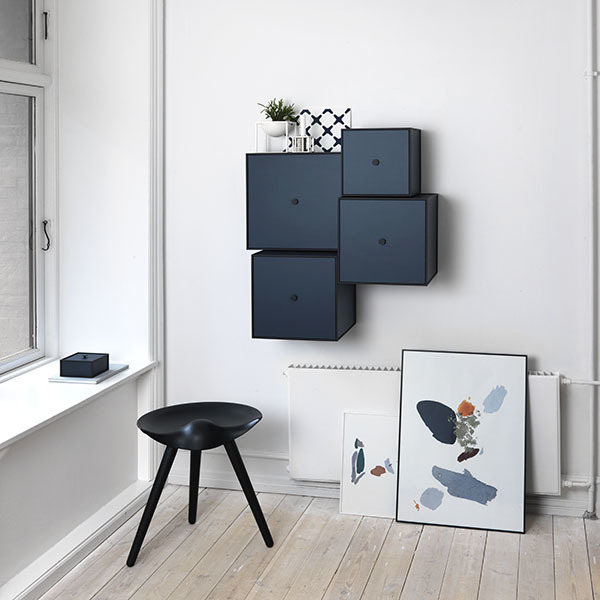 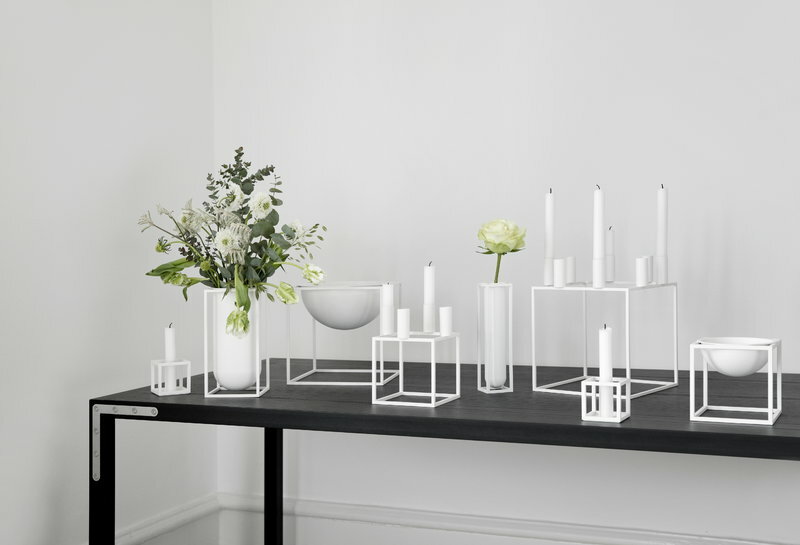 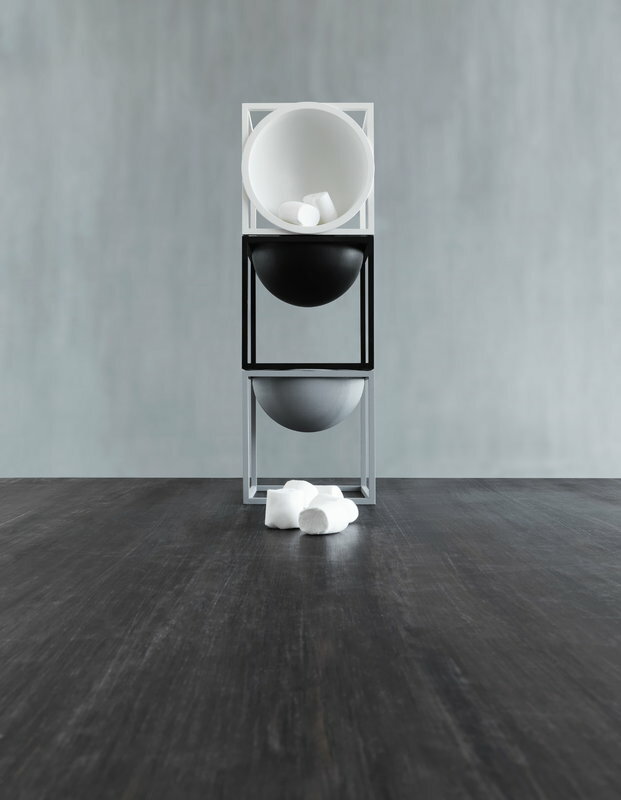 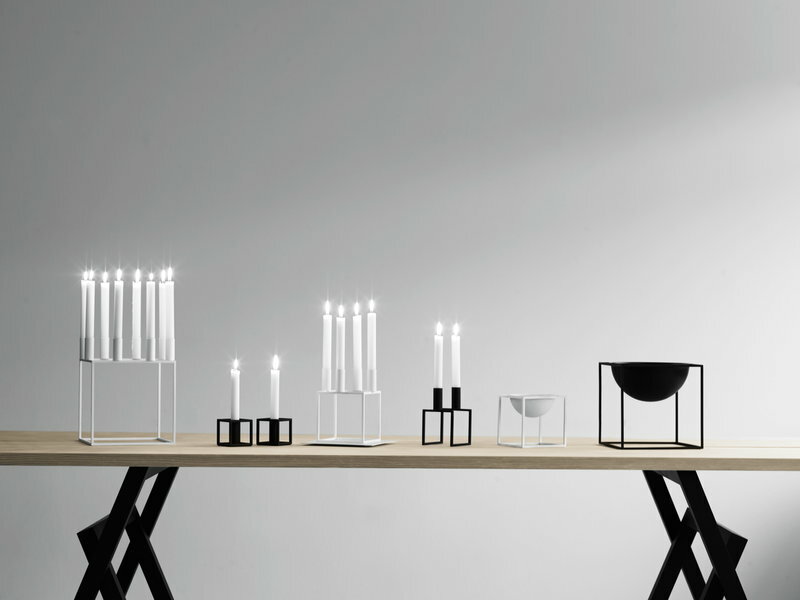 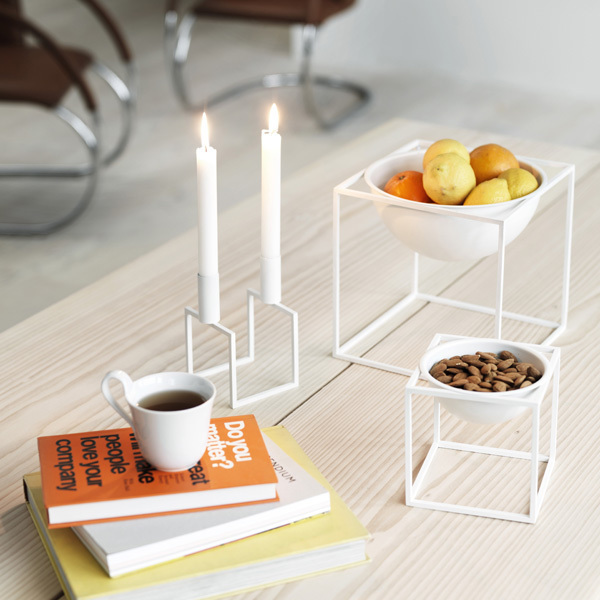 By Lassen carries on the renowned Danish architect Mogens Lassen's design philosophy, manufacturing elegant design items that combine beauty, quality and functionality.